Wow, I have to agree that your setup is beautiful. Also, nice case! That is a nice case! 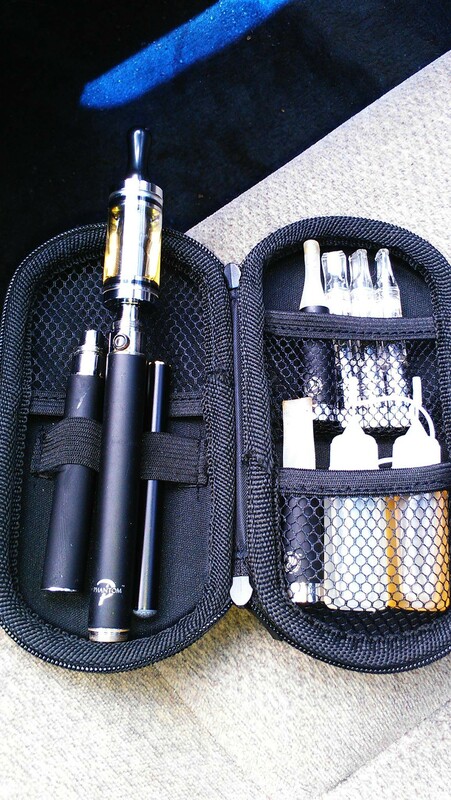 Perfect for on the go. Just throw it in a bag and you have everything right there! Wow, perfect indeed, what a great setup!